GMP Industrial Flooring Ltd. has over 20 years experience installing wall cladding and laying resin floors in Longford. We always have one of the company's three directors overseeing each project, making sure that each project receives the highests standards of workmanship and attention to detail. Whatever the required use, we make sure you have the right covering for the job. 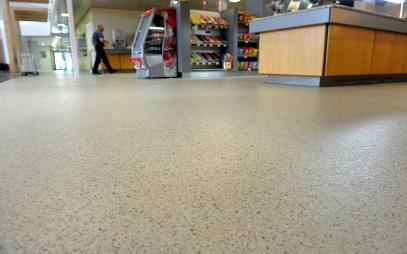 We lay all types of decorative commercial and industrial flooring for a wide range of uses and requirement, including resin flooring, seamless flooring and hygienic floor systems. Our client include shops, factories, food processing plants, etc. We work closely with suppliers of cementitious screeds such as Altro, Flowcrete and Remmers to bring you the right flooring solution for your project. We install all types of screeds depending on the project, including fast drying screeds, polyurethane screeds, epoxy resin screeds, polymer screeds and pumpable screeds from 5mm to 50mm. We provide expert wall cladding installation service including PVC wall cladding and fibre glass cladding. 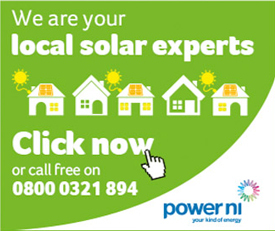 Call us today for a FREE consultation on what product would best suit your requirements. We have the expertise to advise and install the perfect coating for all requirements. 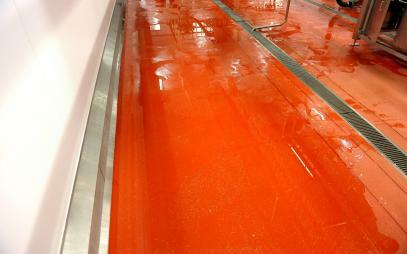 We work with epoxy resin coatings, polyurethane coatings, polymer coatings and fast drying coatings. 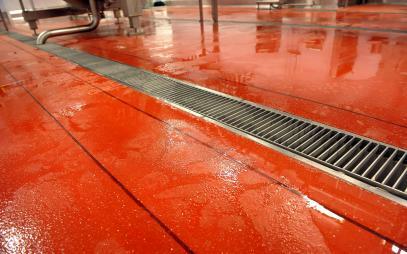 If you need it coated, GMP Industrial Flooring Ltd. is the place to come. 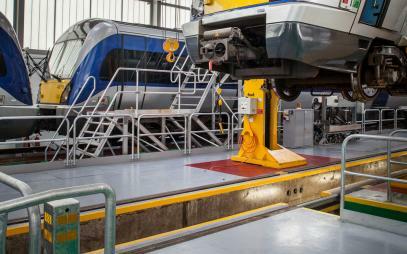 We have invested in the technology and have all the latest machinery to provide an expert concrete floor preparation service, including shot blasting, floor scrabbling and diamond grinding. 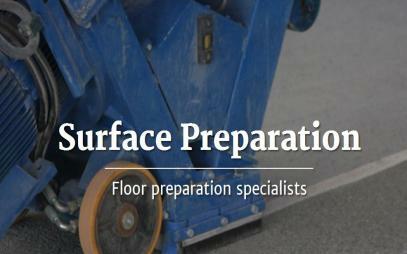 We are also happy to provide a floor preparation service for other contractors, flooring installers and builders. We have been laying industrial flooring and installing wall paneling for over 20 years and have built up a team of experienced tradesmen to make sure every project is completed to the highest standard. We serve the whole of Ireland including Longford. We have a proven track record of completed projects. Call us today for more details.